The last-minute need for service parts and physical asset inventories is all too common in today’s fast-paced business environment. Like any other business practice, planning is the key to protecting your investment and to make sure that you are not over or underpaying for the assets of the dealership. Start the parts and fixed assets inventory planning process and contact early. Confidentiality of the pending transaction should not prevent you or your team members from developing plans for how you accomplish the physical inventory requirements of the APA. Decide if the service parts department and hard asset counts will be handled by existing team members or if you require an outsource to conduct counts. Ask yourself: does the buyer/seller have a strong preference to hire and deploy an independent party to remove partiality from the processes? Will results need to be certified? Determine the timing for the event(s). If you are working with an outside provider, the provider will need to know the requested day, time, project size as well as the current DMS to plan their resources. If you decided to work with an outside vendor, ask them to sign a confidentiality agreement and to provide their current insurance liability certificate (COI) if they will be working on site. Have a backup date/plan in mind and in hand and share it with any outside vendors that you have recruited for the project. Many dealership transfers end up delayed by days, weeks and sometimes even months. Share the APA allocation values with your service provider or accounting staff so that these values can be correctly divided up between buyer/seller. If there are changes to the inventory timing, needs, or requirements be sure to communicate those updates quickly so that internal/external resources are retasked to avoid additional downtime or costs. Plan on having your most experienced personnel available to observe the inventory process to review and sign off on results including the amount of obsolence found during in parts inventory. There is always a limit on manufacturer returns, so it is imperative that you are comfortable with the age of all parts that are included in the final reporting. There is no better time to employ outside resources to perform the parts department inventory or to tag, record, and certify the assets of the business than during the buy/sell event. A qualified outside provider will be able to produce an accurate and impartial reporting of the values that will protect your business interest. Many providers are capable of providing the parts department inventory, asset collection, and valuation and inventory of special tools as a packaged service. Qualified service providers will be able to provide customer contacts and references for previously serviced buy/sell events as well as samples of inventory reporting and proof of insurance. 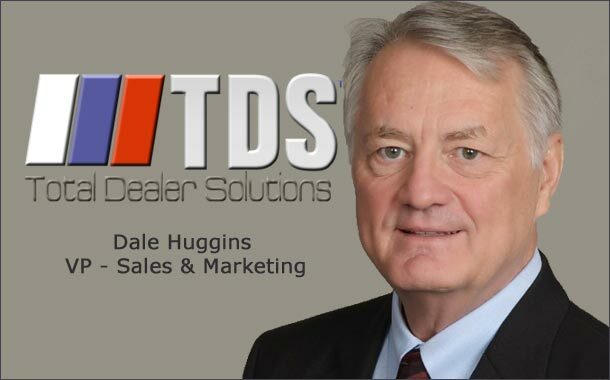 Dale Huggins is vice president, sales and marketing for Total Dealer Solutions, a parts inventory services firm in Ft. Lauderdale, FL. He can be reached at 1-754-300-2414 or daleh@tdsteam.com. Great points. Contact your Physical Inventory provider as far in advance as possible, The good ones are booked years in advance with annual customers. They should always be held in strict confidence.